A stunning butterfly brooch set in 18ct rose gold and silver, featuring sprung set fluttering wings grain set with diamonds and rubies. 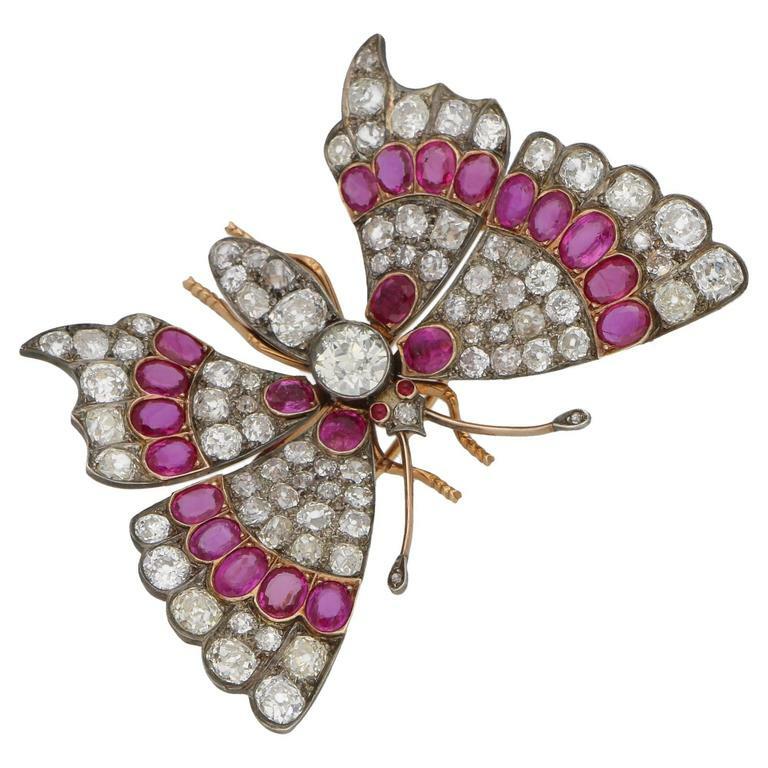 The body of the butterfly is grain set with diamonds, featuring one large 1.44ct Old European cut diamond in the centre and with cabochon cut ruby eyes and diamond set antennae. 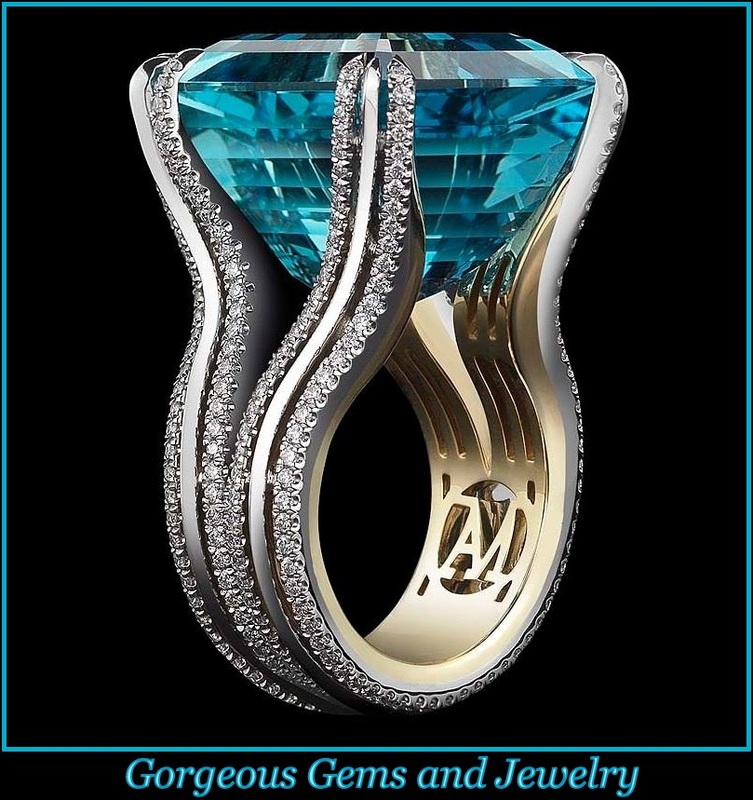 The brooch measures 62mm in width and 40mm in length with a tube hinge pin and C-shaped safety clasp. The total diamond weight is approximately 17.20 cts, H/I colour and Si clarity, and the total ruby weight is approximately 6.00 cts, reddish purple 4/5 (GIA) and Si clarity. Gross weight: 25.50 grams.